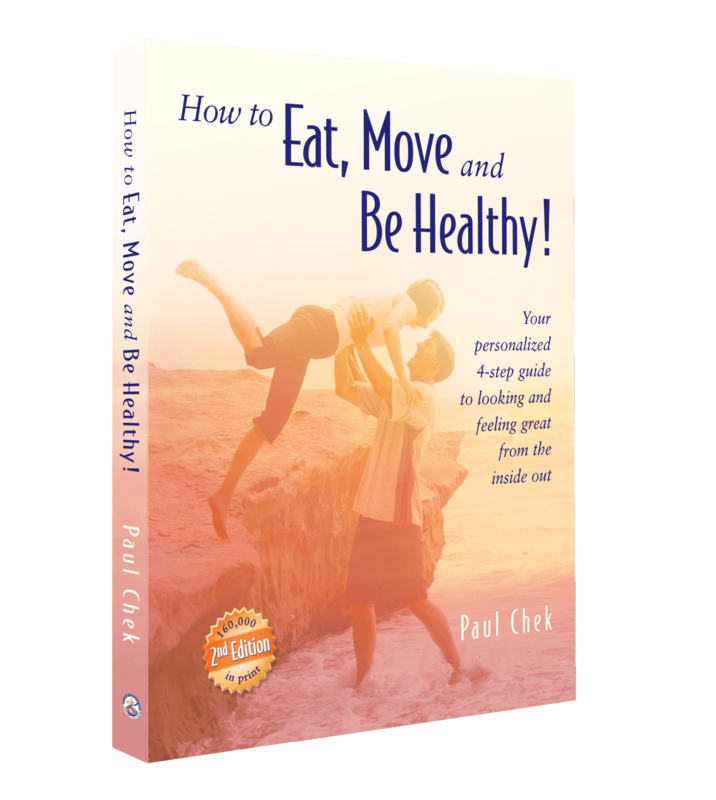 Paul Chek’s book How to Eat, Move and Be Healthy! has had a profound impact of hundreds of thousands of people’s lives across the world. It has been responsible for tens of thousands of people changing the way they look at their health and the health of their families. It has inspired many people to change careers and pursue a life as a CHEK Practitioner – learning from Paul Chek’s unique education system. And it has caused ripples throughout the health and medical industries, leading many “traditionally” trained medical practitioners to question some of the advice they have been giving to their own patients. Now this critically-acclaimed book has been revised and updated with a second edition for 2018! Click here to order the 2nd Edition of How to Eat, Move and Be Healthy! Already own a copy and looking for free resources? Click here! The Last 4 Doctors You’ll Ever Need: The outline has been added to give readers an insight into of one the most important foundations of what we teach as CHEK Practitioners. New Case Histories: Detailing real-life studies of people’s changes when incorporating the information within this book. Rotation Diet Additions: As the years have passed, the general public is experiencing more dis-ease and poor health, including an increase in issues of the digestive system. Paul has added to this section in order to help people make simple but highly-effective changes to their diets. Updates to the Zone Exercises: Paul has provided even more clarity on descriptive use of this essential technology, updating the variables to help stop people from being so technical. 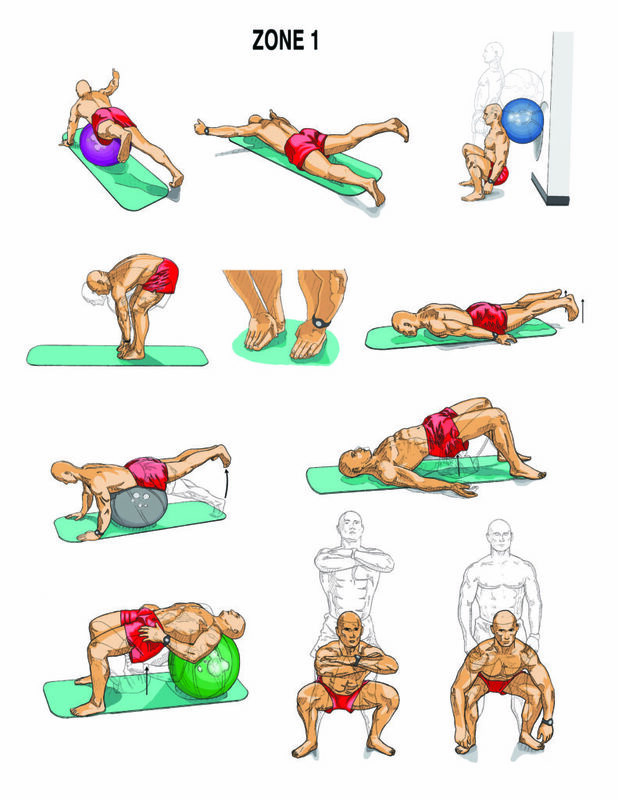 The key is to relax and not think about them too much, unlike traditional exercises you’d perform in a gym – this has been emphasized in the new edition. This Second Edition WILL be a Worthwhile Investment FOR LIFE. Right now you can purchase the book for only $24.95 (plus S&H). So if you’re ready to get started, just click the button below to purchase your copy of How to Eat, Move and Be Healthy! North America: Order your copy of How to Eat, Move and Be Healthy! here. Europe: Order your copy of How to Eat, Move and Be Healthy! here. South Pacific: Order your copy of How to Eat, Move and Be Healthy! here. Health Professionals – order a case of 17 copies to give to your clients and save! Enter the quantity of cases desired in the shopping cart when you check out to see the discount! Click here to order a Case of HTEMBH! Now, this critically-acclaimed book has been revised and updated with a second edition for 2018!